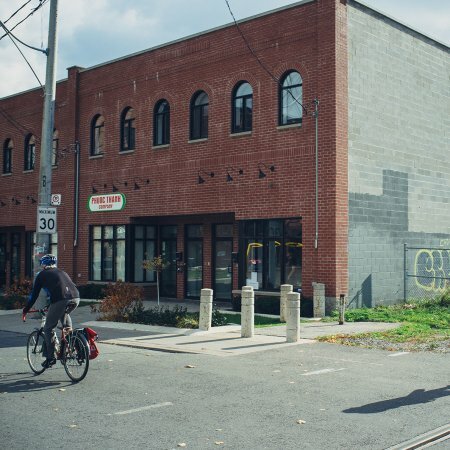 TORONTO, ON – After almost of year of searching, Halo Brewery has found a location in Toronto’s west end, and is now working towards being open by Spring 2016. Co-founded by long-time homebrewers Eric Portelance and Callum Hay, Halo will be located at 247 Wallace Ave. near Bloor and Lansdowne, and will be an “open source” brewery, with recipes for all of its beers posted online for other brewers to view and use and they see fit. For more details, see Halo’s “Starting a Brewery” blog, as well as the brewery website, Facebook page, Twitter feed and Instagram account.